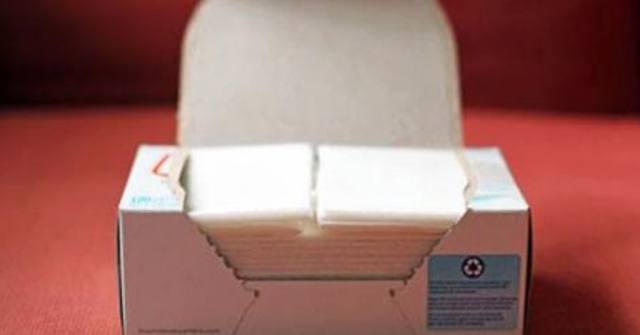 Most commercial dryer sheets are loaded with all sorts of toxic chemicals including Benzyl Acetate, Benzyl Alcohol, Chloroform and Linalool; none of which are good for your health. In addition to all the chemicals that end up on your skin, when heated, the fumes are also toxic. These toxins go straight to their brain’s most sensitive neurological centers and wreak havoc. In a recent study performed by UW professor Dr. Anne Steinemann, a research team conducted a small study to understand the effects of fragrances in laundry products (both detergent and dryer sheets). The results discovered more than 25 VOCs emitted from dryer vents, with highest concentrations of acetaldehyde, acetone, and ethanol (two of which are considered carcinogenic). To put it in context, one of the carcinogenic VOC’s, acetaldehyde, had emissions that would represent 3% of total acetaldehyde emissions from automobiles in the study area. This is a major omission of toxic chemicals.